Our next market at the University of Manchester will be held on Tuesday 11th October 2016, 11.30am to 2.30pm, on Bridgeford Street M15 6FH. You can find us just off Oxford Road, next to the Manchester Museum. The new academic year is well up and running, and we’re sticking around for the whole lot of it! Catch Levy Market and our bevvy of talented cheffy types on Bridgeford Street every Tuesday from now until Christmas. 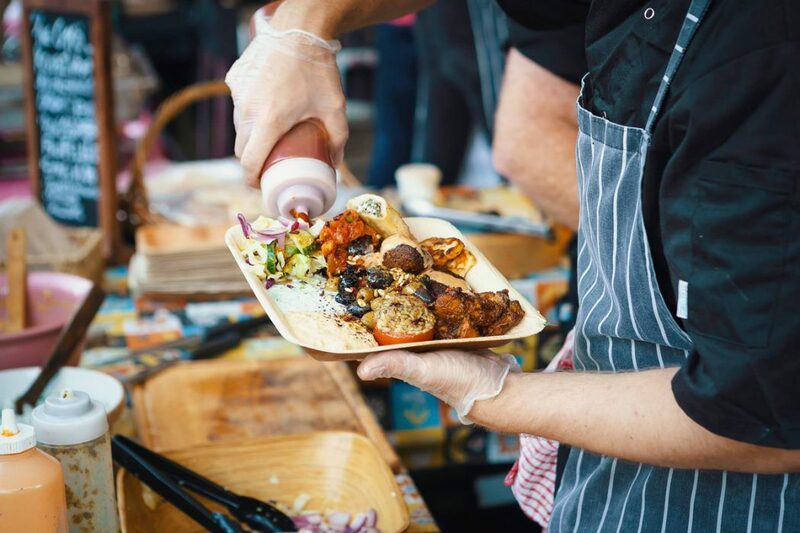 We’ve got some of the best Manchester street food around, guaranteed to perk up Tuesday lunch. You may be on the wrong side of the weekend, but we’re confident we can cheer you up with food!